A couple of weeks ago I was lucky enough to be maid-of-honour at my best friend’s wedding. It was a gorgeous day from start to finish, full of the things weddings are about such as love and laughter. 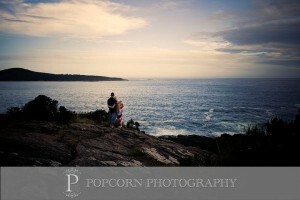 Kate and Phil were married on February 5th, 2011 in Port Stephens. As it turned out, their wedding date will go down in history as the hottest night on record. But that didn’t stop the guests from having a great time and it sure didn’t wipe the grins from Kate and Phil’s faces. The ceremony was held in a romantic setting on the grounds of Pepper’s Anchorage, overlooking the glittering water of Port Stephens. Guests were transported to the site by shuttle bus and had pre-ceremony drinks while enjoying the peaceful atmosphere. At 4pm it was time for the bride to walk down the aisle. Kate and her father Eric entered the grounds through an opening in the hedges to the happy Jason Mraz tune “I’m Yours”. When Kate reached her proud fiancé, both her parents and Phil’s stood to give their children away to each other. The bride’s mother, Sue, had the foresight that an outdoor wedding in February could indeed be a steamy one, so she set to work creating gorgeous parasols for the guests. Standing at the front of the ceremony, it was a real delight to look back on the crowd holding their umbrellas in various colours. Before the photos the bridesmaids were also given an umbrella each, they were white with a blue ribbon to match the powder blue gowns. 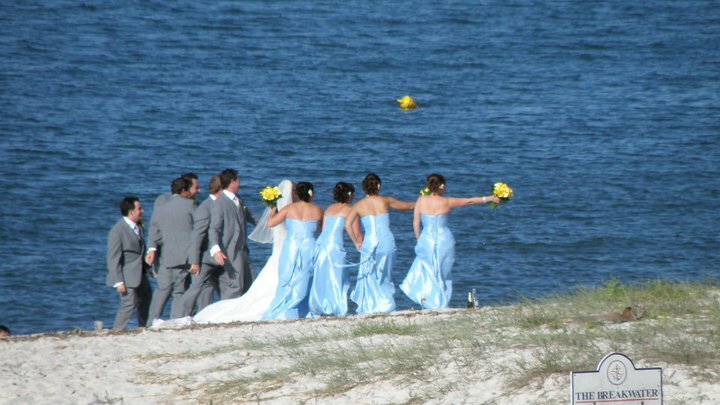 After the ceremony the bridal party headed down to Corlette Beach for some photos, much to the delight of local swimmers. The reception was held at Shoal Bay Resort and most guests were staying on the grounds for the whole weekend. This meant the celebrations could start the moment everyone arrived on Friday afternoon and continue through to check out on Sunday morning. It was Kate and Phil’s plan to have the whole wedding weekend in one place so they could spend some quality time with all their family and friends who had travelled to be there. The reception restaurant, Catch, and the adjoining large balcony both have extensive views of the beach. The tables were decorated with calla lilies, the same flowers used in the bridal bouquets. The entrées and main courses were generous in size and the wait-staff were quick and helpful in catering to the guests. Speeches were made through both laughter and tears and then it was time to dance. Kate and Phil made their way to the dance floor to Bryan Adam’s “Heaven”. Before long, true to Kate and Phil’s style, the song turned into “Summer of ‘69” and the guests didn’t need much encouragement to join the happy couple on the floor. The dancing continued well into the night and guests eventually left to go back to their rooms hot and happy. 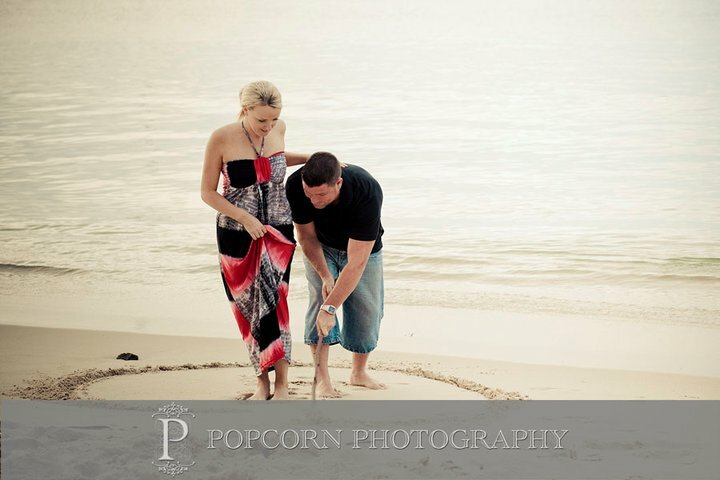 The new Mr. and Mrs. Hansell set off a few days later to enjoy a honeymoon in Phuket, Thailand. To say that Port Stephens is great for couples into aquatic adventure is an understatement, though there is so much more to do at this region than just being a destination for beach lovers. Dubbed as “blue water paradise”, Port Stephens boasts crystal-blue waters surrounded by a variety of scenic natural beauty. Not only does it give a prime aqua-themed backdrop to any Port Stephens Wedding, it is also home to many romantic activities – the perfect couple getaway for a warm-relaxing honeymoon. An evening of sailing on the peaceful waters and under the starry skies spells of complete romance. Couples on their honeymoon, or even those looking for something different for their wedding reception venue, can choose to have a nice dinner celebration on deck. It’s a romantic dinner cruise that will definitely make all hearts flutter! You and your partner can also go on an adventure kayak trip and watch the dolphins jump in and out of the waters or opt for a whale and dolphin watch cruise during appropriate months of the year. With the pristine white sand coastlines of Port Stephens, you can enjoy a fun horse-riding trip. Your guide can even personalise the ride for you both. It doesn’t matter whether you’re a seasoned horse-rider or a first timer, you will definitely savour the leisurely ride as you trek through the bushes and the coastlines. You can also go for something a little different, like a camel ride along the beach. If you want to take a break from the water, then it’s time to take on the skies and go on a tandem parasailing adventure! For the couples who love extreme sports, experience what it’s like to fly at 150 meters by parachute supported by a high speed boat. From the skies, you will have a bird’s-eye view of Port Stephens. Witness its majestic beauty high above the ground! Experience a touch of history as you and your loved one discover the remains of a shipwreck on Stockton Beach. In 1974, the Sygna was blown ashore by the wind during its maiden voyage. Visit the area at sunset and be amazed by the display of colours of this historical masterpiece. The waterfront stroll along Nelson Bay to Corlette Point is known as the “Bride Walk” because of its sweet, romantic feel. The area is rich in natural beauty and of course the blue-haven beach that makes the stroll magical beyond words. 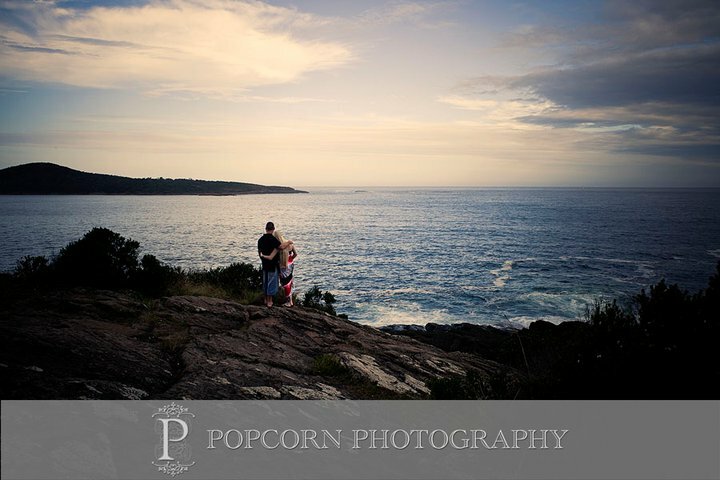 Any bride will fall in love with a Port Stephens Wedding once she discovers the beauty of the region plus the wonderful activities suited for a romantic honeymoon. If you and your partner wish to treat your wedding guests to an extended vacation, Port Stephens is the place to be for fun, relaxation, and romance. 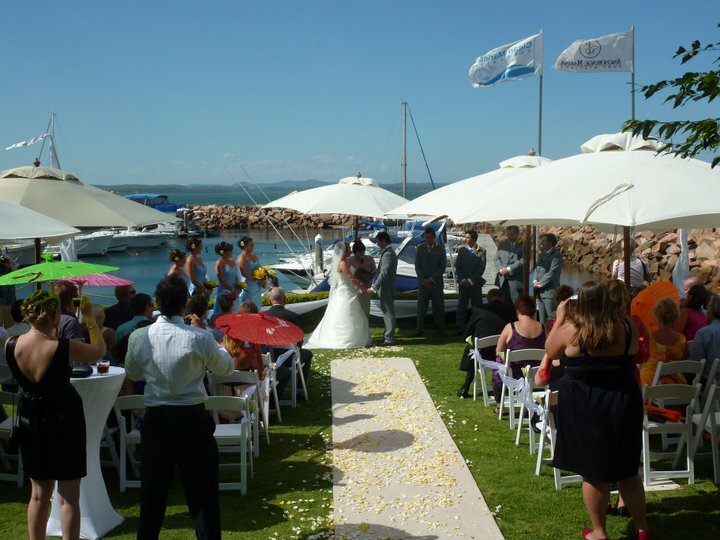 Hunter Bride features wedding suppliers and services in Port Stephens to bring out the perfect wedding in blue-water paradise.